Milan has some of the finest restaurants in Italy. Ever wondered how to survive the maze of different pizza styles? How do Italians eat pizza and when? 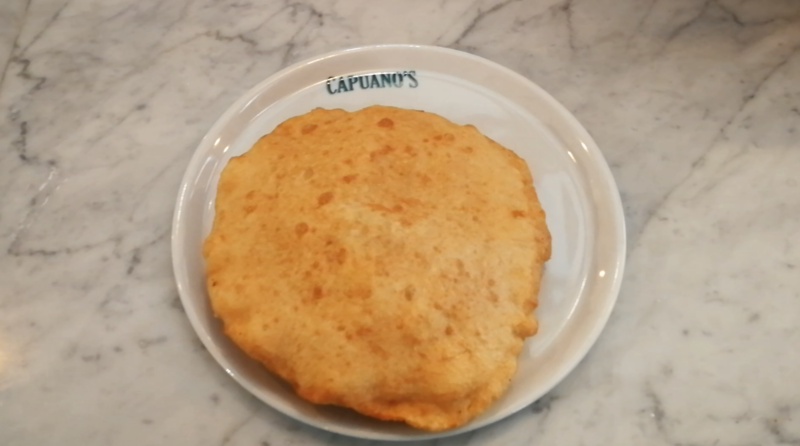 How do Milanese people call different type of pizzas? Which pizzas are truly Italian and which ones are simply believed to be so? 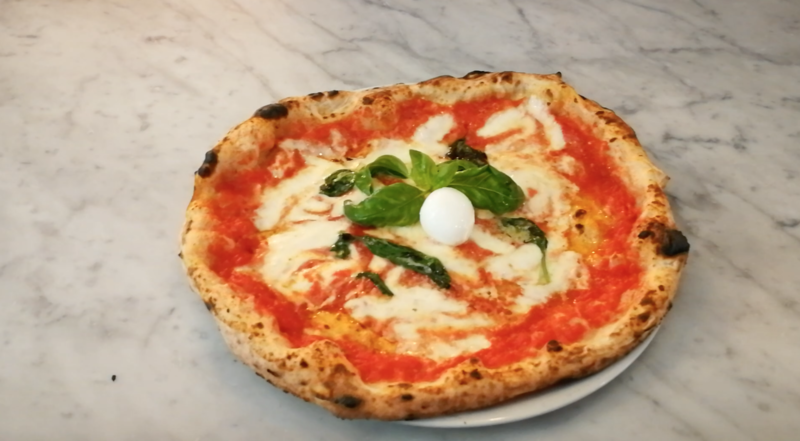 Find out the essentials about pizza, learn where to find them in Milan, and watch our latest video on our YouTube channel scrolling down this page. Pizza is among Italians’ favourite meals. No stereotype, Italians do eat pizza at least once a week. Tradition asks for pizza especially on Sunday evenings, possibly after a cinema night. However, anytime is good to have one (Italians eat late, usually kitchens are open until 11.30pm. However if you happen to be hungry late in the night read our guide on Late-Night Restaurants in Milan). 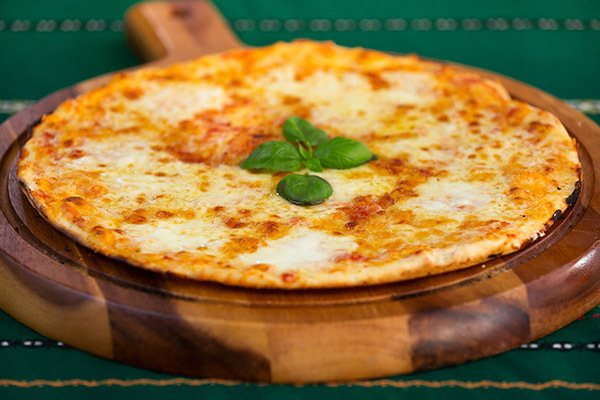 Pizza in Milan is usually considered to have 6 main different styles according to texture, shape, and crust: the Neapolitan style, the Roman style, the No Yeast Pizza, the Slice Pizza, the Gourmet pizza, and the Fried one. However, you might get confused while leafing through a menu as some pizzas are also called napoli (Naples) and romana (Roman), thus meaning, in this case, the seasoning and NOT the style. Normally, there are 5 kinds of original pizzas. Nevertheless, variations are widely and deeply rooted in tradition. The “queen” of all pizzas is the margherita (tomato sauce, mozzarella, basil, extra virgin olive oil). A more expensive variation of this pizza is the bufala (buffalo mozzarella, tomato sauce or cherry tomatoes, basil, extra virgin olive oil). Marinara is the most simple one (tomato sauce, oregano, garlic, extra virgin olive oil), while the napoli comes with tomato sauce, oregano, anchovies, capers, mozzarella, and extra virgin olive oil, and the romana is a napoli without capers. There are tens and tens of other pizzas of course, especially nowadays when pizza is going from a very traditional and simple meal to a sophisticated one often topped with high-quality seasonal ingredients. IMPORTANT NOTE: Gourmet and No Yeast pizzas are part of the latest trend. While you might find a very wide variety of ingredients on the gourmet pizza, DO NOT ask for things such as pineapple pizza at an Italian restaurant. It might be delicious elsewhere, but it does not exist in Italy. VERY IMPORTANT NOTE: Italians usually eat pizza with a pint of beer or a coke. A glass of wine is a lesser common choice. However, this rule does not really apply to gourmet pizzas as some of their ingredients (ex. steak tartare topping) might be delicious accompanied by a bottle of wine. 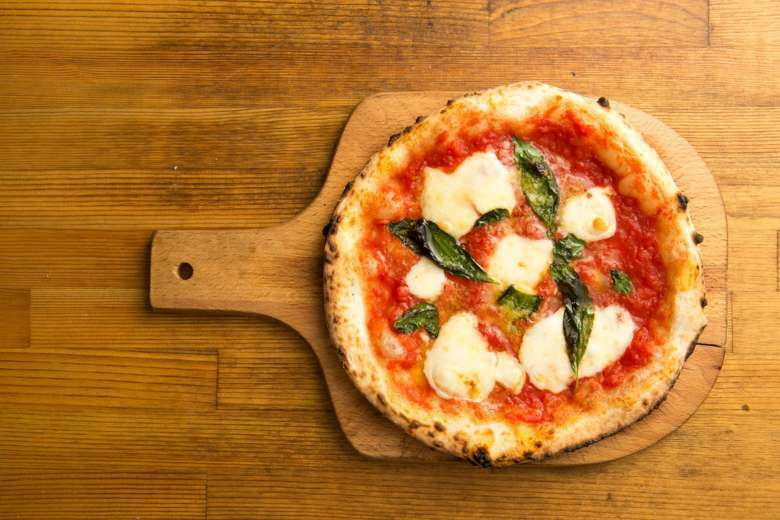 The Neapolitan style pizza appears to be the biggest trend right now in Milan. 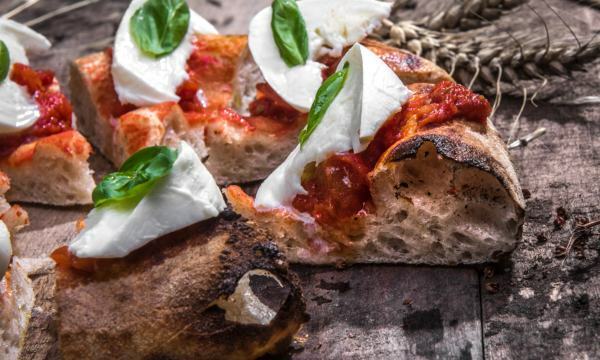 It consists of a soft crusted pizza usually made with San Marzano tomatoes (which grow on the volcanic plains of Mount Vesuvius in Naples) and with buffalo mozzarella. Please remember that a Neapolitan pizza IS NOT a napoli. A napoli is a specific pizza recipe while a “neapolitan” is a way of making the dough. Neapolitan pizzas are very soft and a bit watery (due to the high amount of milk in buffalo mozzarella cheese). The art of its making is included on UNESCO’s list of intangible cultural heritage. No Yeast Pizza is the right choice if you are looking for something light and easily digestible. It does not contain yeast and it comes out of the oven in a very thin and stretched shape. Sometimes pizza can be a yummy yet heavy choice for a meal. No Yeast pizza can be eaten anytime during the day and the night, as it does not contain traces of yeast. 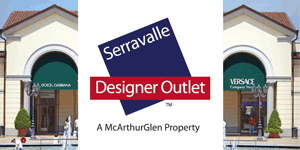 Season it as you prefer, from a simple margherita or a bufala to a truffle or raw ham one. Ideas around Slice Pizza across Italy can appear sometimes blurred. 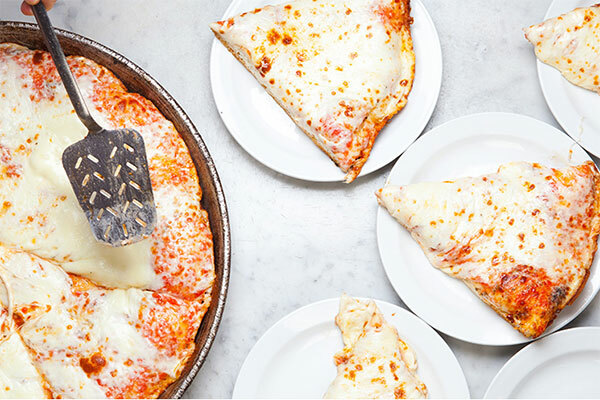 However, in Milan a Slice Pizza or Pizza al Trancio consists of a pizza baked in a high-edge pan and then seasoned with large amounts of melted mozzarella cheese. Once the whole pan is taken out of the oven, the entire pizza is cut into slices that are served separately. This kind of pizza surely is a yummy choice. Milanese tend to eat pizza especially on Sunday nights, and restaurants that serve this kind of pizza are particularly busy at this time of the week. Likewise other pizza styles, the traditional order of this pizza would be the slice of margherita. While the Neapolitan, the Roman, the No Yeast, and the Gourmet have hundreds of different seasonings, pizza by the slice usually comes as a normal margherita or a margherita with ham and artichokes. Gourmet Pizza is the most sophisticated choice in terms of newest trends. There is a revolution taking place in the pizza world. Until 10 years ago or so, pizza was solely considered a very traditional and simple meal. 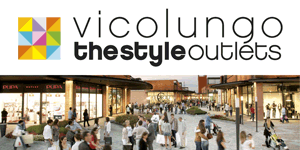 Today, with the rise of regional, seasonal, and organic cuisine, the attention that chefs put into high-quality local ingredients, and the rediscovery of some durum wheat and of sourdough brought pizza from the simple wooden tables of the “around the corner” pizza restaurant to Michelin starred and fancy restaurants. A gourmet pizza usually consists of a durum wheat dough baked with sourdough, served bianca (literally “white” and meaning with no tomato sauce), and topped with delicious and high quality regional and seasonal ingredients. You might find a truffle pizza, or a steak tartare one seasoned with home-made capers mayonnaise, or a marinated asparagus and bergamot, and so on. The choice of its seasoning depends entirely on the chef and it usually changes according to seasons and the ingredients you can find at that time of the year. Roman Style Pizza has widely spread in Milanese restaurants also. It consists of a paper-thin dough and a crunchy texture. It is so crunchy that we could call it the Neapolitan style alter ego. While Neapolitan style pizza can be rolled with hands, the Roman style pizza is always pat with a rolling pin into a large flat disk. This kind of pizza spread from Rome into Italian tradition after World War Two. Please remember that a Roman style pizza is not a romana (same thing as for the Neapolitan style and the napoli). Among many others, you can order a Roman style with romana topping (tomato, oregano, anchovies, and mozzarella) or a Roman style with a napoli topping (tomato, oregano, anchovies, capers, and mozzarella). Fried Pizza is a Neapolitan recipe, just as the Neapolitan style pizza. It consists of two layers of dough, stuffed with mozzarella, ham, tomato, and other ingredients to your choice. The two layers are then closed one over the other and the pizza is deep fried into hot oil. This kind of pizza might be more easily associated with street food. 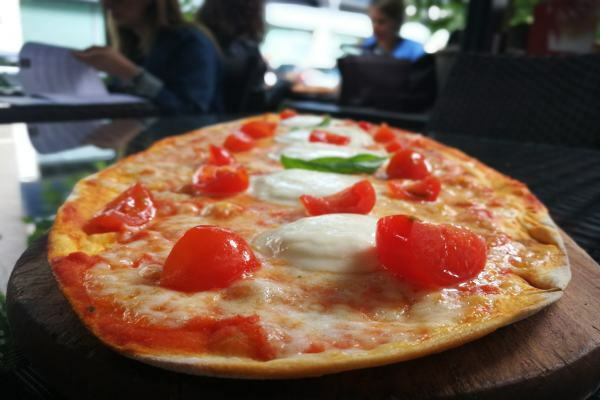 However, you can easily find it in some Milanese restaurants that serve Neapolitan style pizzas. Elena is a travel journalist and a photographer experimenting with video and documentary-making. 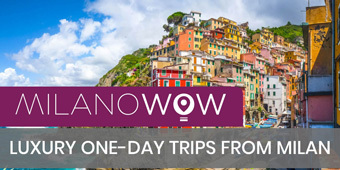 She has reported extensively from Italy, France, United Kingdom, Asia, and the U.S, covering travel news and reportage stories for National Geographic, Italian daily Corriere della Sera, Latitudes Life, The Travel Magazine, and others. She contributes to Where for the Milan's and Venice's issues and she is in charge of the Events in Italy sections. Her work can be seen at elenabrunello.wordpress.com.